Established in 1925, the Grand Rapids Civic Theatre and School of Theatre Arts is one of the oldest and largest community theatres in the nation. We are committed to enhance the cultural life of West Michigan by creating opportunities for people to enjoy live theatre performances using community artists, and to provide access to a comprehensive theatre arts education program for all ages. We are continually working to ensure that the Grand Rapids Civic Theatre remains one of the great community theatres in the nation, through the passionate delivery of high-quality live performance, innovative and comprehensive education, enriching volunteer participation, and a superior customer experience. 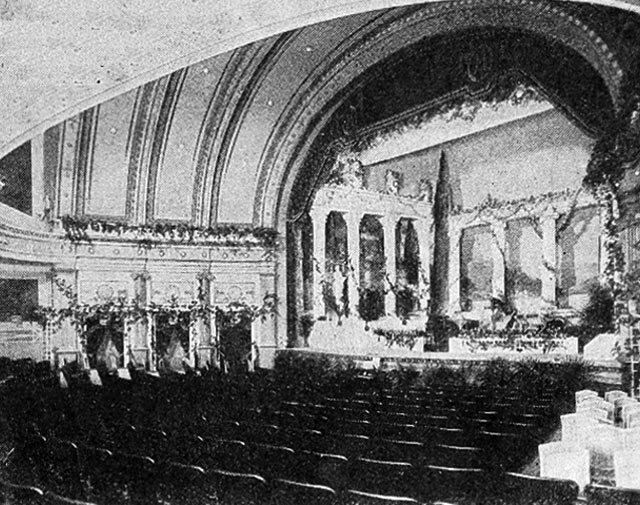 Born in the Roaring Twenties, the “Civic Players” began producing four plays annually in the St. Cecilia Auditorium in downtown Grand Rapids, Michigan. 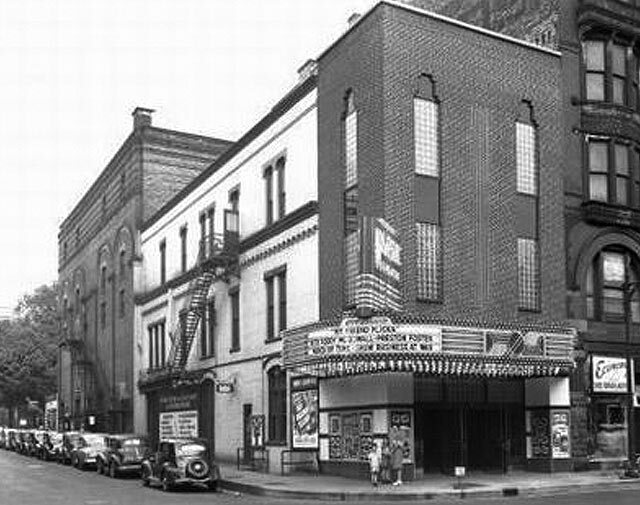 In 1935, the organization officially changed it’s name to the Grand Rapids Civic Theatre, and soon had over 1,600 season ticket holders and drew audiences of over 4,000 to each of six shows annually. 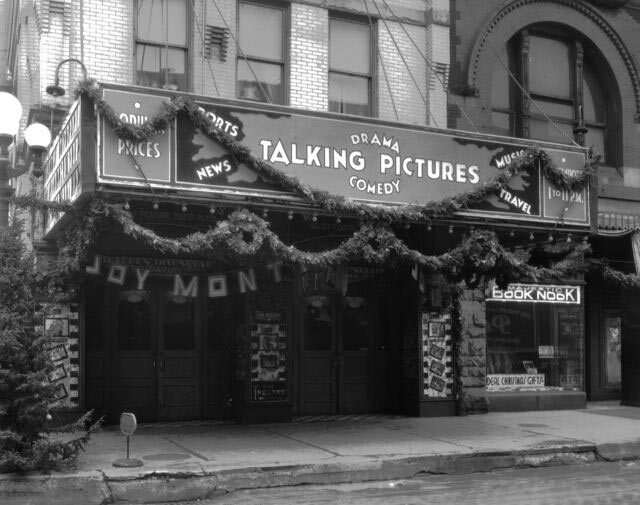 The theatre continued to maintain itself through decades of economic and social changes. 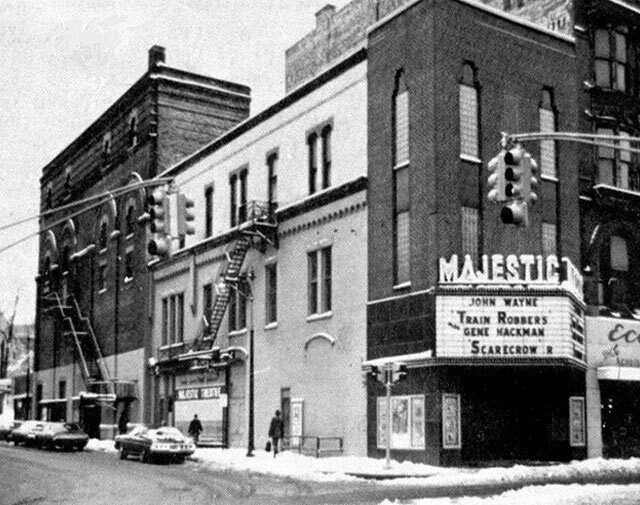 During the 1960s, the Civic Theatre experienced unprecedented growth and emerged as one of the country’s strongest community theatres. 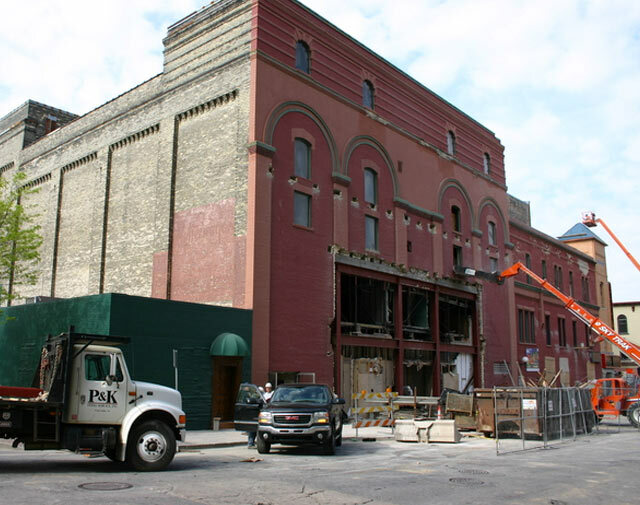 By the end of the decade, in a cooperative venture with the Grand Rapids Public Schools, the Civic began offering theatre classes to young people and further strengthened it’s position in the community. Today, the Grand Rapids Civic Theatre & School of Theatre Arts is the 5th largest community theatre in the country. We produce 9 mainstage productions each year with the help of over 800 talented volunteers who do everything from singing, dancing and acting, to building sets, sewing, ushering, and so much more. We truly are your community theatre! The award-winning Civic School of Theatre Arts has grown to become one of the largest and most respected community theatre education programs in the country. We provide excellent training in all aspects of theatre life for over 1,600 students annually. The Civic School of Theatre Arts has played a significant role through the years in successfully preparing students to participate in local community theatre, and has even helped to inspire professional careers in all areas of theatre production. The Governance of the Grand Rapids Civic Theatre and School of Theatre Arts is a volunteer Board of Directors. Members represent many community businesses and organizations who are dedicated to supporting a community with a rich arts and cultural life. The Board of Directors represents a diverse range of experiences, views, knowledge, and passion for theatre and education. 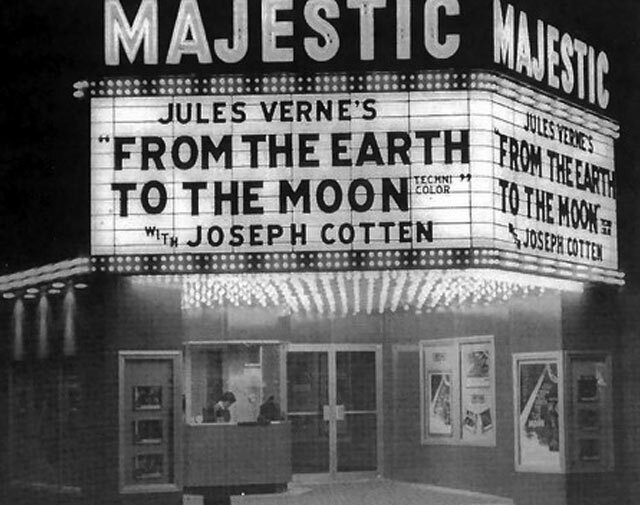 For more information on the 2006 renovation and the donors who made this transformation possible, visit the Theatre’s main lobby. As a community theatre, the Grand Rapids Civic Theatre understands the importance of individuals feeling engaged to our mission. The Theatre’s focus is in providing experiences through highest quality performances, the award winning education programs and outreach. Our success can be measured by thousands of hours given by volunteers, the record setting ticket sales from our audiences, and ever important financial commitments of our supporters. These are the elements that make the Theatre a recognized cornerstone in the West Michigan arts and cultural community.